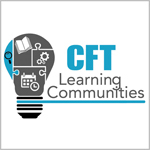 The CFT is staffed by a Director, one Associate Director, three Assistant Directors, an Educational Technologist, three Instructional Technologists, a Program Coordinator, Administrative Assistant, four Graduate Teaching Fellows, and ten Graduate Teaching Affiliates. 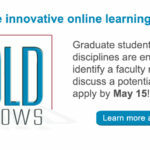 The Director, Assistant Directors, and Technologists work directly with faculty, departments, and programs, and the Graduate Teaching Fellows work directly with graduate students. Members of the Vanderbilt teaching community may identify their CFT liaison by viewing this chart. 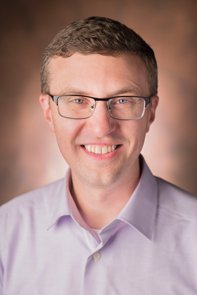 Derek Bruff is director of the Vanderbilt University Center for Teaching and a principal senior lecturer in the Vanderbilt Department of Mathematics. As director, he oversees the Center’s programming and offerings for faculty and graduate students, helping them develop foundational teaching skills and explore new ideas in teaching and learning. He also consults regularly with campus leaders about pedagogical issues, seeking to foster a university culture that supports effective teaching. 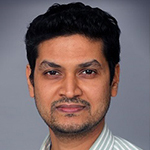 His research interests include educational technology, visual thinking, and social pedagogies, and he teaches courses on cryptography, linear algebra, and statistics. 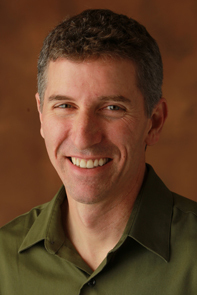 Learn more about Derek’s work, including his 2009 book Teaching with Classroom Response Systems: Creating Active Learning Environments, on his blog, Agile Learning. Cynthia Brame has been at the Center for Teaching since 2012. 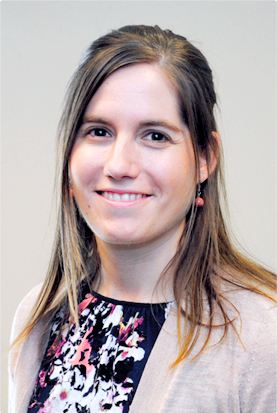 Building on her Ph.D. in Pharmacology and her work as a faculty member in biological sciences, Cynthia works with Vanderbilt’s science, engineering, and nursing departments. 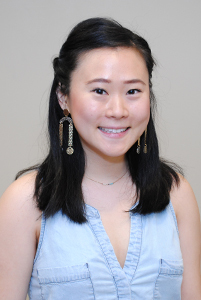 She supports teaching at Vanderbilt through consultations with individuals and groups, workshops, and programs such as the BOLD Fellows Program and the Junior Faculty Teaching Fellows program. Cynthia is particularly interested in supporting faculty as they develop peer review of teaching and curricular improvement efforts, and loves to help faculty and graduate students investigate the impact of their efforts (see some examples). Cynthia teaches in the Biological Sciences Department, typically co-teaching a relatively high enrollment junior-level biochemistry course. To learn more about Cynthia’s research and teaching please see her personal staff page. 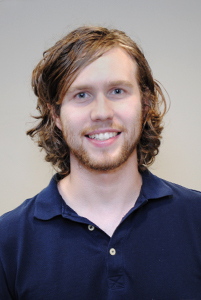 Joe Bandy has been Assistant Director of the Center for Teaching since 2010. 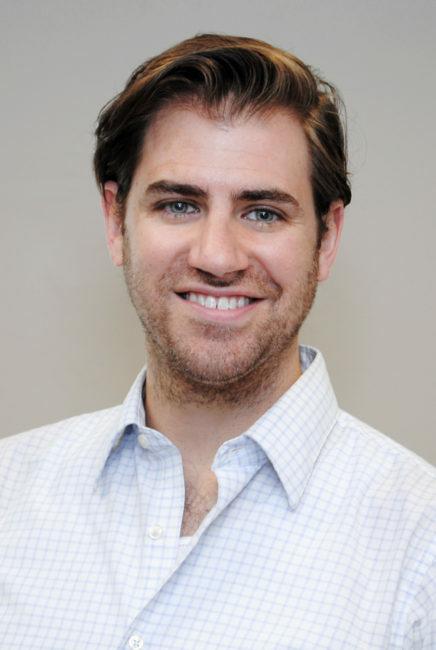 As a PHD in Sociology, he works as liaison to Vanderbilt’s social science departments and programs in the schools of Arts and Science, Peabody College of Education and Human Development, and the Owen Graduate School of Management. He has supported curricular, instructional, and organizational development at Vanderbilt in consultations, workshops, and programs such as the Junior Faculty Teaching Fellows and the Certificate in College Teaching. More recently, he has facilitated professional and organizational development through learning communities on environmental education (including The Cumberland Project), community engagement/service learning, and issues of difference and power in the classroom. He teaches in the Department of Sociology and the Program in American Studies on issues related to social movements, environmental justice, class structure, and economic development. His most recent research addresses inclusive excellence in teaching and the assessment of community engagement. To learn more about Joe’s research and teaching please see his personal staff page. 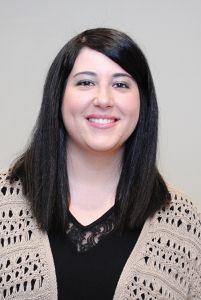 Heather N. Fedesco has been an Assistant Director of the Center for Teaching since 2018. 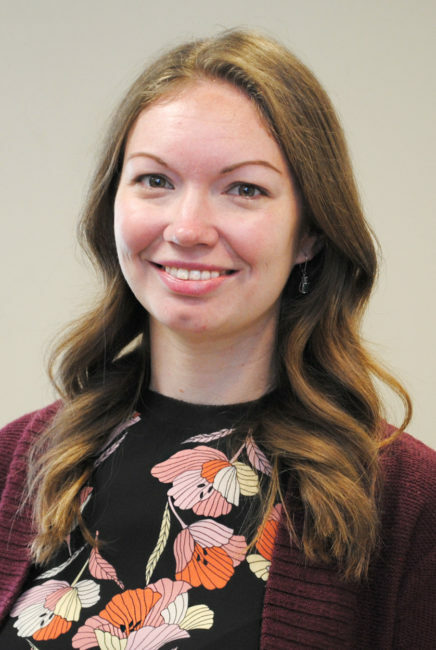 She leads the CFT’s offerings for graduate students, including Teaching Assistant Orientation, the Certificate in College Teaching, and the Certificate in Humanities Teaching & Learning. 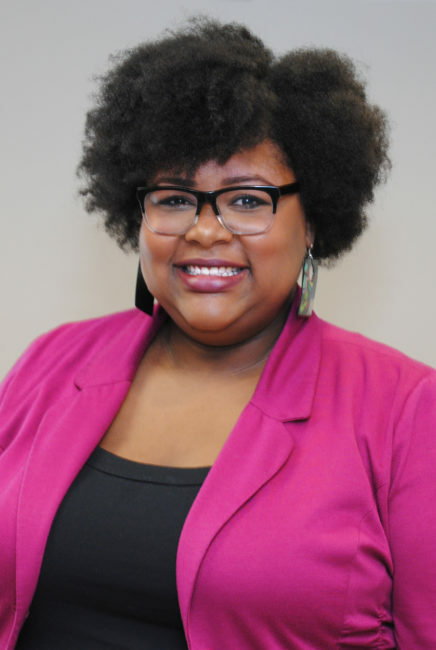 She also supervises and mentors our team of Graduate Teaching Fellows, working with them to prepare Vanderbilt graduate students to be effective and intentional teachers both here on campus and in future faculty roles. 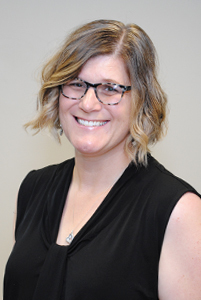 Heather has a PhD in Interpersonal Communication from Purdue University and researches the ways in which features of the learning environment, especially instructor connectedness, can influence student motivation. Stacey M. Johnson has been the Assistant Director for Educational Technology at the Center for Teaching since June 2015. She is also a Senior Lecturer in the Department of Spanish & Portuguese and Affiliated Faculty in the Center for Second Language Studies. Her research interests include adult language learning, teaching culture, classroom practices, and hybrid language instruction. Her first book, Hybrid Language Teaching in Practice: Perceptions, Reactions, and Results, co-authored with Berta Carrasco, and her second book, Adult Learning in the Language Classroom, were both published in 2015. Her hybrid teaching experience and her expertise in educational technology enhance the CFT’s ability to support Vanderbilt instructors as they explore how Brightspace and other online learning platforms can be more effectively used to enhance student learning. Learn more about Stacey’s work here. 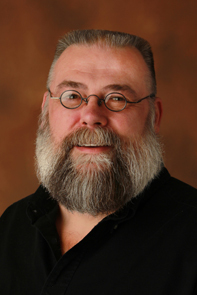 Rhett McDaniel has worked in distance education and faculty development for nearly 20 years and has been the Educational Technologist at the Center for Teaching since 2009. 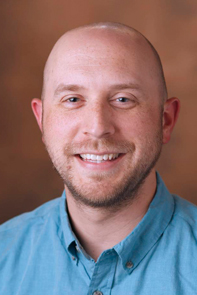 In his role at the CFT, Rhett is involved with instructional technology initiatives in Vanderbilt schools and colleges, maintains CFT instructional technology resources, CFT website, and the center’s virtual resources. Rhett is available for group and individual workshops to help instructors identify, and become familiar with, appropriate technologies for teaching. Rhett holds a BS in Telecommunications and MS in Music Technology. 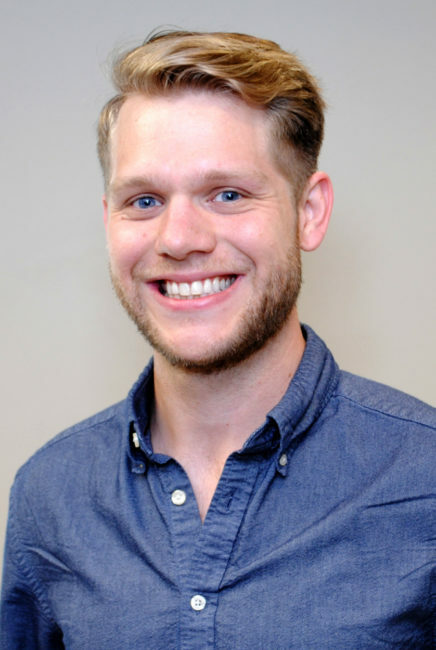 Grant Neal joined the CFT team in Summer 2018. 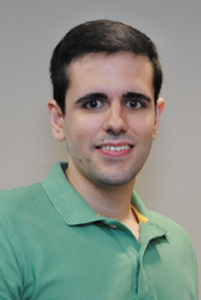 Part of his job is to support the integration of third-party applications in Brightspace. Grant previously served online and hybrid programs at 2U, Inc., Capital Education, Trevecca Nazarene University and Cumberland University. Grant holds a B.A. in Film Production from Webster University and an MAE from Cumberland University. 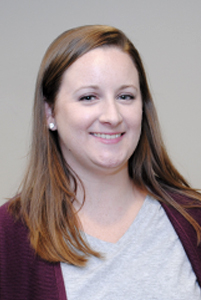 Erica Brandon joined the CFT team in Fall 2017. She enjoys finding new ways to teach using technology, and coming up with creative uses for Brightspace that will engage students. Erica served as an Academic Technologist at the University of Colorado for five years. She also taught high school Computer Science before arriving at Vanderbilt. Erica graduated from the University of Colorado at Boulder with a B.A. in Music, and completed her graduate coursework at Eastern Michigan University. 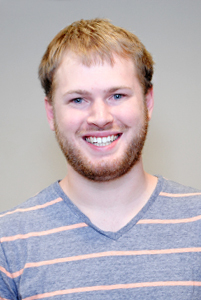 Brandon Crawford has a passion for technology’s positive impact on higher education. After graduating with a B.B.A. in Computer Information Systems from Howard University, he joined Vanderbilt’s Center for Teaching as an Instructional Technologist in August 2016. Here, he assists faculty, staff, and students with online course management through various educational tools. Brandon is available as a solutions resource by drop-in hours, email, phone, and consultation. 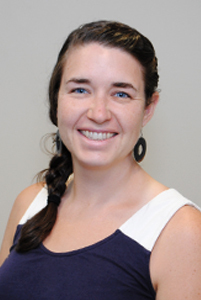 Tracy Tveit has been the program coordinator for the Center for Teaching since August 2013. Tracy coordinates and does all logistical planning for the CFT major programs and events. 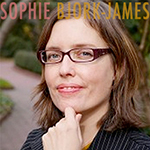 She is responsible for the compilation of data indicating the CFT’s scope of reach, both on and off campus, and for the development of the analytical/assessment reports for the CFT’s services. 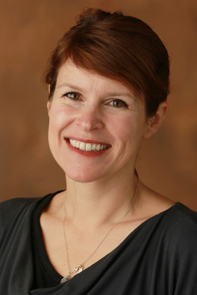 Prior to coming to the CFT, Tracy was the Education Program Coordinator for the Cancer Biology Graduate Program at the Vanderbilt School of Medicine. Before Vanderbilt, Tracy served as a BSN, RN, specializing in adult and adolescent psychiatric medicine, in the Nashville and the Chicago area. 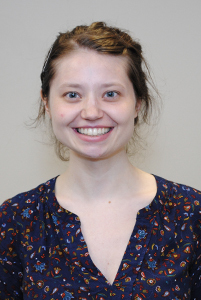 Juliet Traub has been an administrative assistant at the Center for Teaching since October 2014. 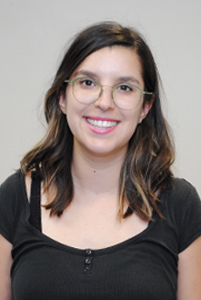 Juliet handles scheduling for teaching consultations and meetings, oversee our reception area and library, and assists with the planning and implementation of CFT events and programs. Juliet holds a B.A. in Spanish from Middle Tennessee State University. She comes to us most recently from World View, a program at the University of North Carolina, where she served as program manager. Prior to that, Juliet served as an administrative assistant in Vanderbilt’s Cancer Biology department.